The Broward Sheriff's Office in Florida says there's an active investigation into the death of Charlotte Nicholas, 64, who graduated from Cony High School in Augusta. Florida police are investigating the slaying of Charlotte E. Nicholas, 64, formerly of Augusta, whose body was discovered by a neighbor Tuesday night in her Oakland Park apartment. Nicholas, who had been a traveling nurse for years, had lived in Florida for decades. She was born in Waterville and grew up in Augusta, graduating in 1970 from Cony High School. Oakland Park is a city of about 41,000 people in Broward County, just north of Fort Lauderdale. 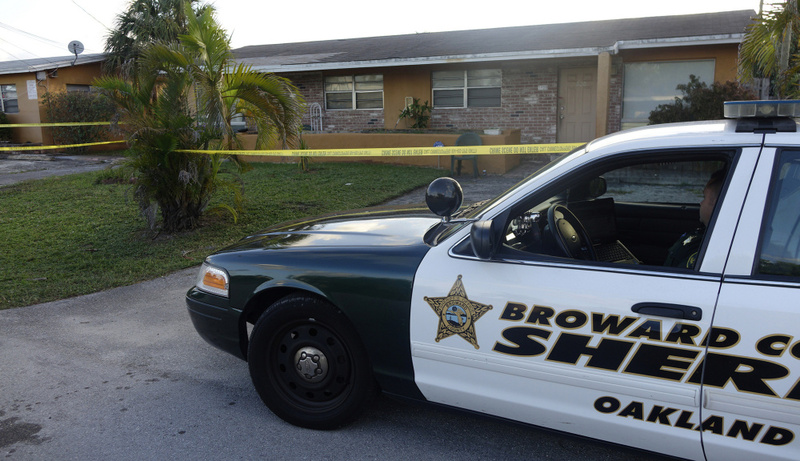 Gina Carter, a public information officer for the Broward Sheriff’s Office, said Friday that homicide detectives have no new information in the case and that the investigation is active. 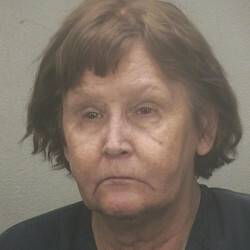 The South Florida Sun Sentinel reported that Nicholas’ body was discovered by a neighbor who went to check on her. The cause of death has yet to be released, but the neighbor told reporters that there was a lot of blood, according to the news story. The slaying was the second in two days in the same neighborhood, although investigators have said they appear unrelated. A 25-year-old man was found with stab wounds on Monday and died an hour later at the hospital, according to the sheriff’s office. Nicholas became a licensed practical nurse in Maine in 1971, according to her sister, Mary Nicholas, of Winslow, and went own to earn her registered nursing license in 1999. She retired in 2006. Mary Nicholas said her sister liked to climb mountains and had achieved her goal of climbing all those around Aurora, Colorado, where another sister, Marsha Birney, lives. Charlotte Nicholas worked in Maine during the summer, while also fishing and staying at a camp on Messalonskee Lake, Mary Nicholas said.